Mississippi, the South’s warmest welcome, is just that: warm. From perfect year-round temperatures and delicious seafood to amazing venues and fantastic golfing, Mississippi will surprise you. Break up a long day of meetings in Biloxi with a picnic lunch at the beach. In Tupelo, take the entire team to visit Elvis’ birthplace. Or, host an event in Jackson, the capital and home of the state’s civil rights movement. Endless opportunities for outdoor adventure, miles of coastline and a rich heritage and culture will put Mississippi at the top of any meeting planner’s list. 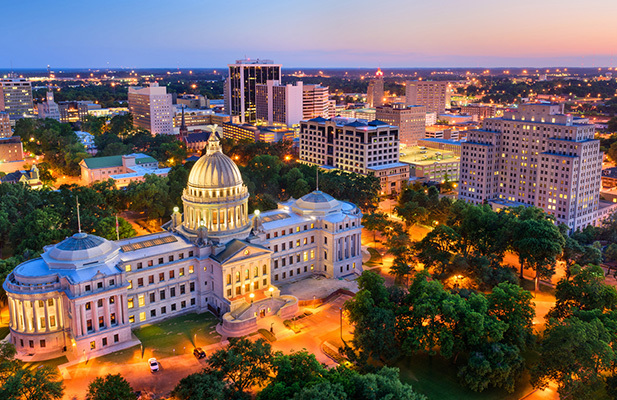 Whether considering a larger city or a charming town on the coast, your PRA team will make meeting in Mississippi easy. 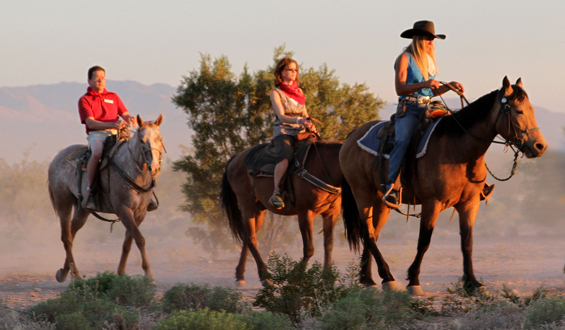 No matter where you are, we can help you find quality facilities and unique venues that can host groups of all sizes. 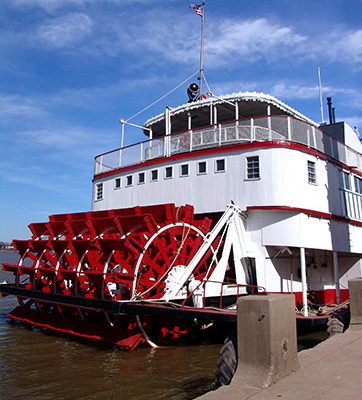 Add this all up, and the Magnolia State offers an unmatched experience for your sales meeting, conference, or incentive trip.